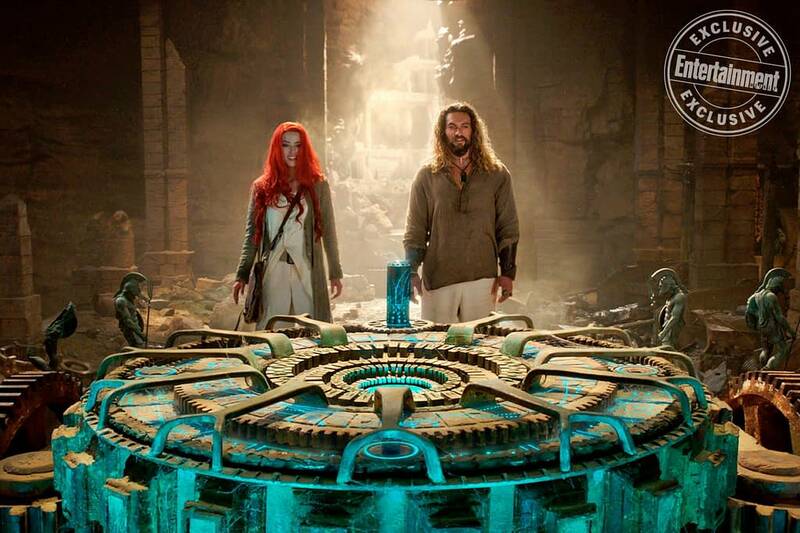 One of the scenes fans in Hall H got to see from Aquaman was Arthur and Mera going to what appeared to be ancient Atlantean ruins in the middle of the desert. 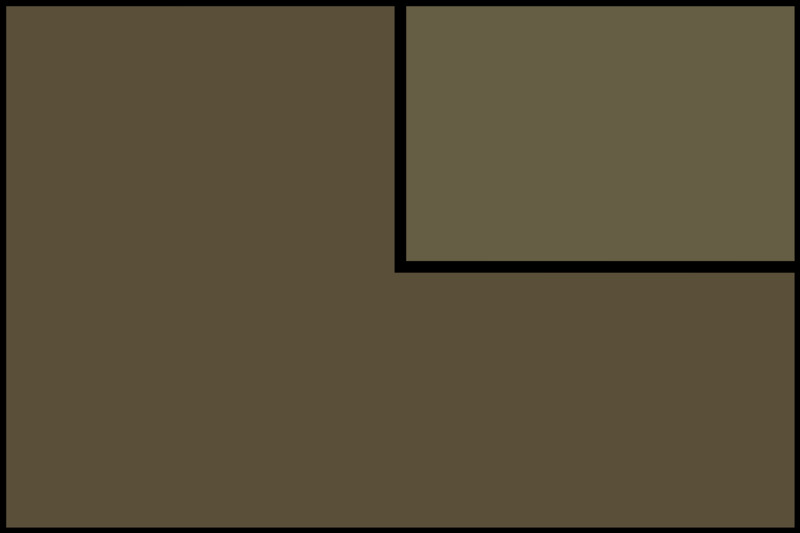 We’ve seen them getting to that location in the trailer, jumping out of the plane, but we got to see the two of them trying to figure out how the device worked. Mera removed some sweat from Arthur’s forehead when she realizes they need water to make it work. Entertainment Weekly has release a new image that appears to be right after the two of them manage to turn on the device. Aquaman is directed by James Wan, stars Jason Momoa, Amber Heard, Nicole Kidman, Patrick Wilson, Willem Dafoe, and will hit theaters on December 21st.